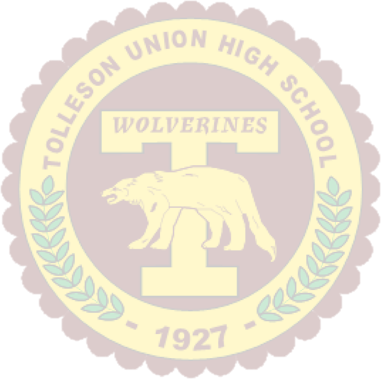 We want our Web site to give you the information and resources you need, and we hope to be the first source you turn to for information about Tolleson Union High School. In the pages below we’ve included answers to our most frequently asked questions as well as provided helpful Internet resources for you. As always, please contact us if you don’t find what you’re looking for. We’re always glad to help.